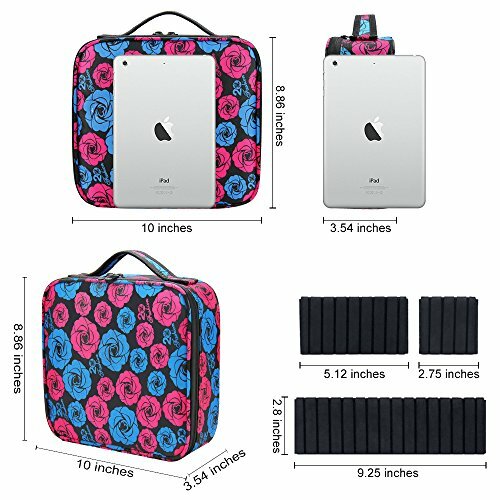 Nhà cung cấp: Yolife - giá Amazon: 19.99$ - shipping rates and return policy. 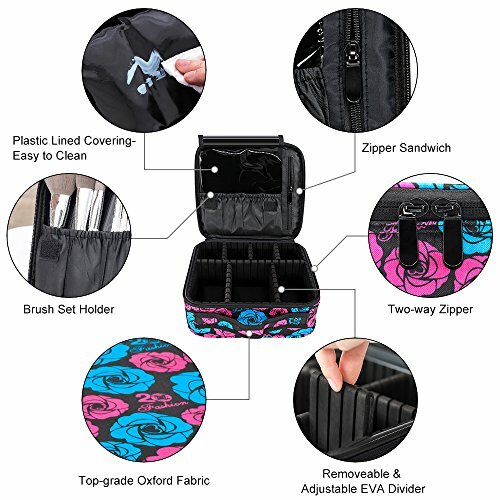 Perfect Travel Mate:Super suitable with you when travel because it's already all there together! 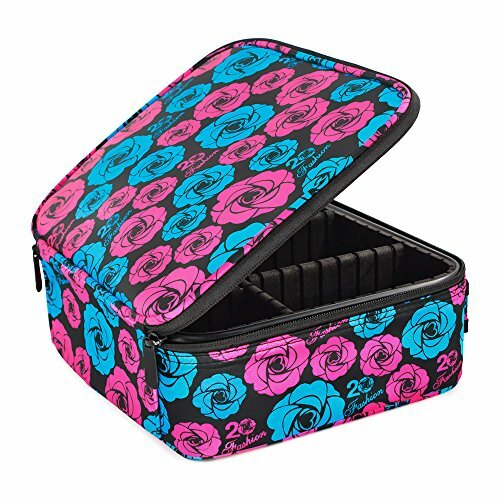 Well-constructed Makeup Organizer Case:You can customize the compartment inside to adjust different size of your cosmetic.Liberated you from constant hunting . 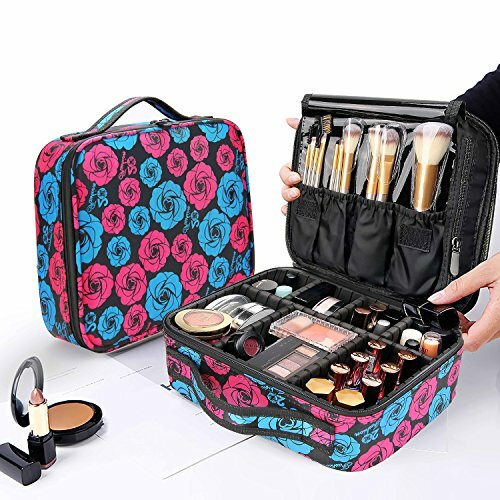 Sturdy and Handy:when moving place to place you can just pick up this makeup bag and go.Sturdy enough to protect your toiletry inside. 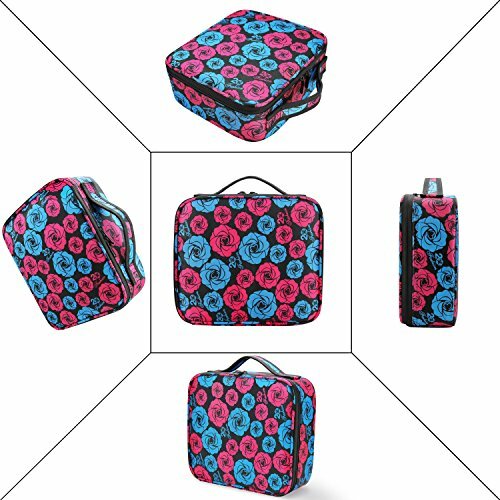 Multipurpose and Practical:Yolife makeup case is travel case,toiletry bag,cosmetic bag, also can be used as a camera bag,storage case. 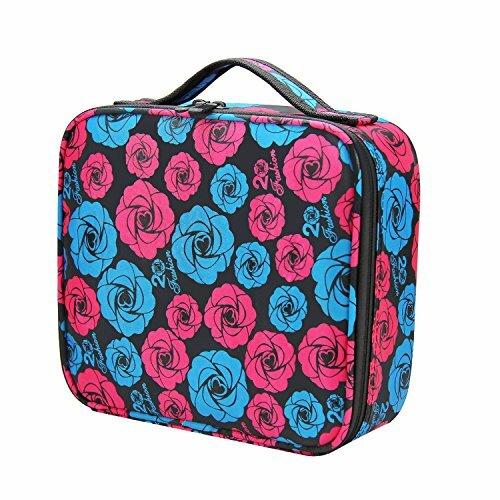 Great Gift:This makeup case has both delicate looking and functionï¼Œand the suitable size to be a great gift.